Get the team that has already migrated 100k+ products, Customer records, Orders and every other store informations so far. 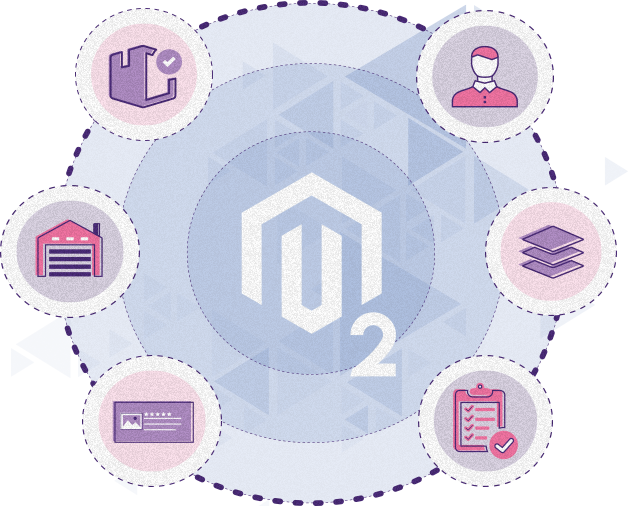 Many online store owners have started to migrate to Magento 2 platform in the recent times. This is because of the various advantages that are provided in the platform. Merchants have decided to switch to the Magento to improve their flexibility, web performance, and their online store speed. Magento is the most advanced, flexible, scalable and feature-filled site to meet and match any business needs. Also, the store owner can launch several different stores and manage them from one admin panel. Woocommerce can be helping sizeable number of e-commerce business owners, but when it comes to core e-commerce "experiences", it should be better you magentofy your experience on operations and you will have options that your store needs at any time throughout the sales process. We have migrated 100k+ SKUs and 10k+ orders for a popular spirits website to magneto already and have a great experience. 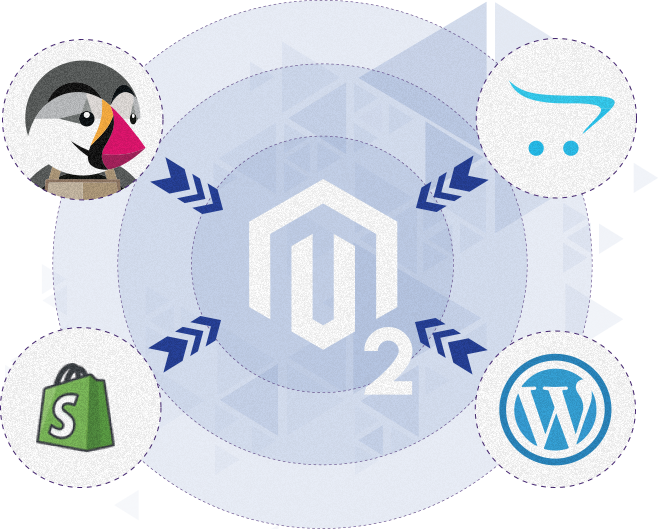 Check with webnexs for your migration from woocommerce to magento2. Increase Store SKUs without worrying on site speed. With complex upgradation process, no formal community support, fewer developer community, average templates to choose from and lack of additional modules, its holds sensible to migrate with magento2 since it offers all that zencart offers and additionally it has more than 300+ features to choose from its kitty. Why not you go from Zencart to Magento2 and save your business for Good? Try with webnexs consultants today! Developing a complete, end-to-end migration plan dealing with all three conditions of a transformation: current, interim, and end-state. Assist, managing and communicating the transformation across functional regions and internal sections of the organization. Defining and mapping the product as well as service feature sets of present legacy switch to the Next Generation Network. Offering cross-functional support to technical and operational staff. Developing and executing risk mitigation, rollback and contingency plan precise to migration projects from operational, technical, and financial perspectives.